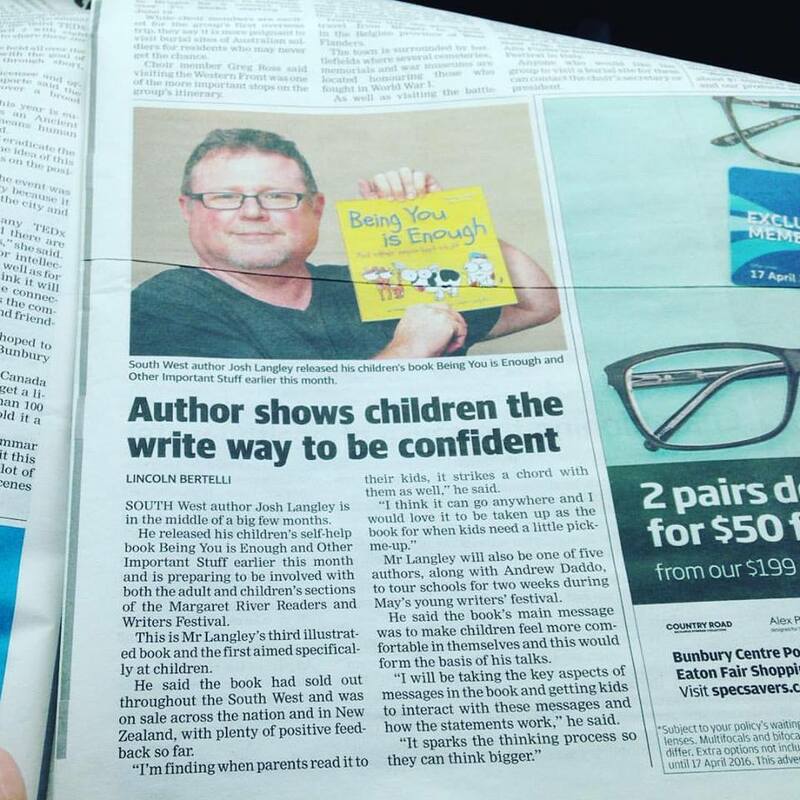 This week turned out to be a fairly big one as the promotional train took off for the #beingyouisenough tour with The South Western Times doing a small feature on the book. 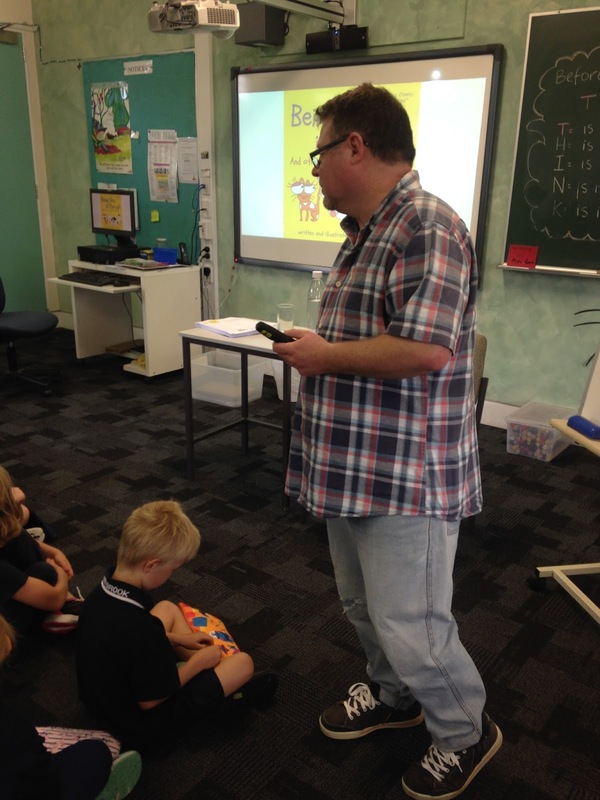 I also created about a million new neural networks in my brain by giving a special #beingyouisenough talk to 6 different classes at Donnybrook Primary School. 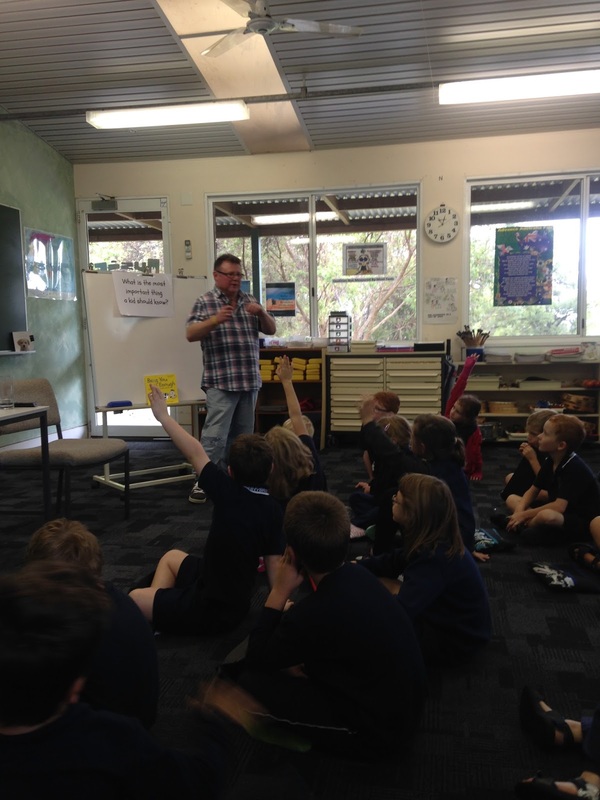 I’ve presented and given talks to adults before but talking to a bunch of grade 2s to 4s was a very different kettle of fish and I found I loved every minute of it. We discussed different topics from the book and then did an exercise where the kids had to use their imagination to draw what makes them happy and there was an unusual reoccurring theme of bananas! 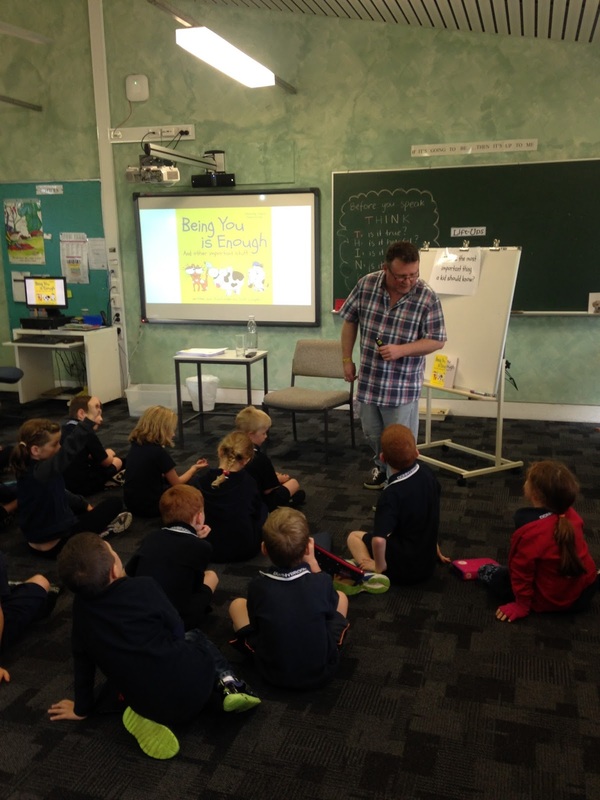 The experience will get me ‘school ready’ for the Margaret River Young Readers festival. 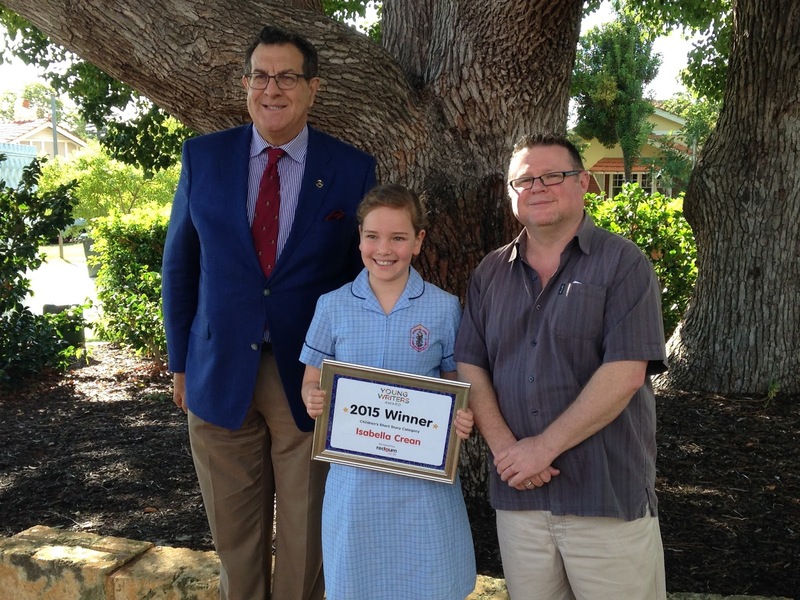 Also last week I had the privilege of presenting 10 year old Isabella Crean, the Redgum Book Club Young Writers award at St Pauls Primary School in Perth. 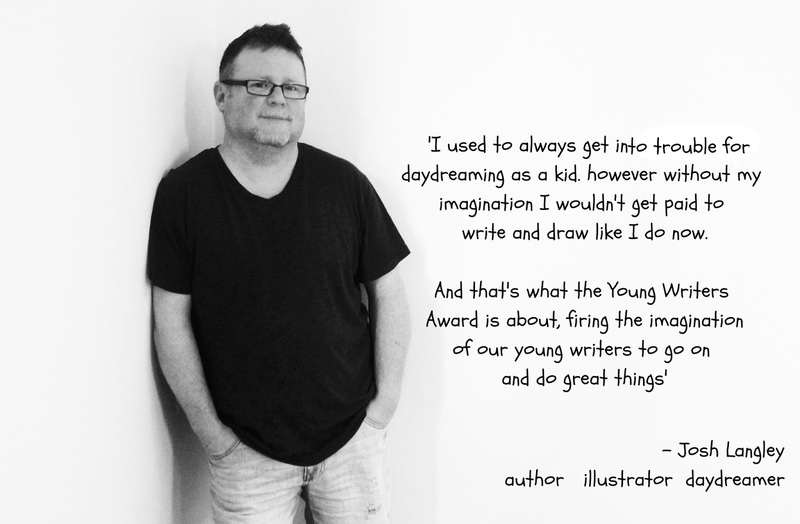 During the assembly I made a quick speech in which I made reference to my penchant for daydreaming as a kid and young Isabella thought that was the best thing to hear as it meant she wasn’t the only one doing it!